Stark Enterprises has selected Cushman & Wakefield | CRESCO to broker office leasing for their downtown nuCLEus project. The two Cleveland-based companies agreed to terms this week, bringing together highly-skilled and experienced commercial real estate professionals from both sides to serve as partners on this project. With a strong track record of brokering new developments here in Northeast Ohio and around the world, Cushman & Wakefield | CRESCO will lead office leasing efforts at nuCLEus, the high profile, high demand mixed-use development project in Cleveland’s Gateway District, which will span 24 floors and 400,000 square feet of efficiently designed, Class-A office space with modern, unique floor plans. The innovative development project will be a combination of commercial and residential, pairing a technologically advanced office tower with a second tower consisting of upscale multi-family apartments and condominiums. The groundbreaking new complex will include an abundance of amenities totaling over 38,000 square feet, including a covered parking garage, pool, fitness center, spa, indoor/outdoor meeting space, pet wash, and state-of-the-art conference center. There will also be 80,000 square feet of retail space. 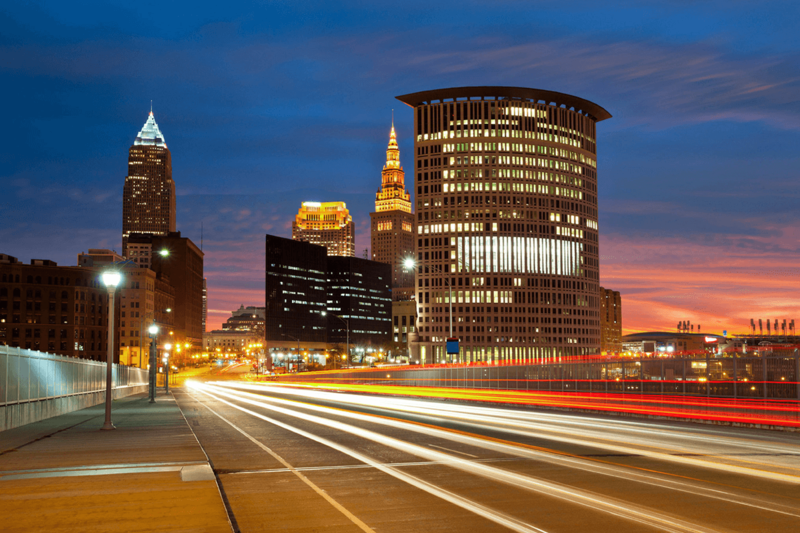 Cushman & Wakefield | CRESCO Real Estate is Greater Cleveland’s leader in commercial real estate. CRESCO is an independently owned and operated member of the Cushman & Wakefield Alliance. Their scope of services includes the sale and lease of commercial, industrial, retail and office properties, land acquisition and development, site selection and build-to-suit, property valuation, property management, consulting services, corporate services, and tenant/landlord/ buyer/seller representation. To learn more, visit www.crescorealestate.com. Follow @CRESCO_RE on Twitter.